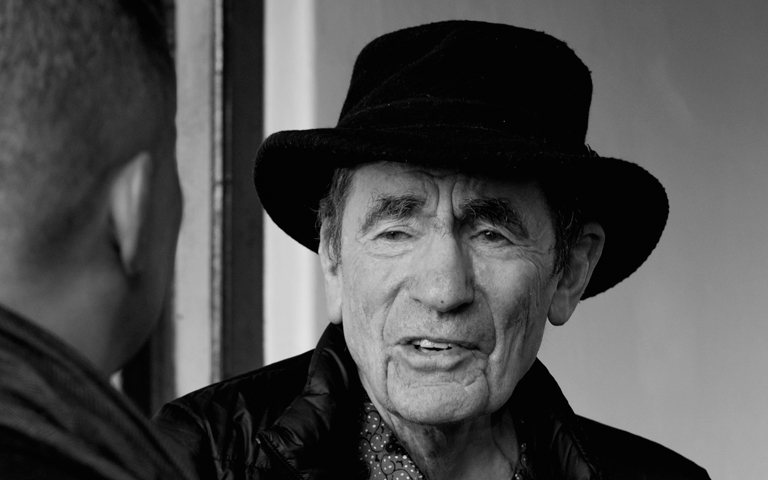 We’re excited to announce that ALI will be hosting another Good Society Dialogue with former Constitutional Court Judge, Justice Albie Sachs in Cape Town, following its succesful launch in Johannesburg last month! This is a chance for ALI Fellows from the Mother City to delve deep into discussion on issues the South African society are grappling with. Justice Sachs will share some insights on the current and future relevance of the Constitution in South Africa today, with particular focus on some of the rhetoric and post-colonial debates. 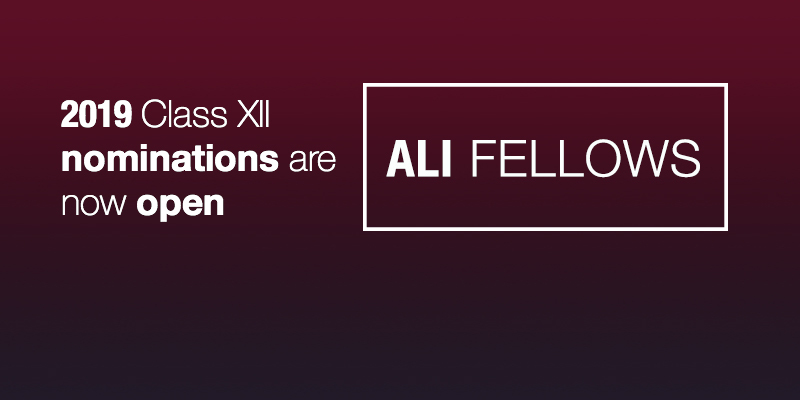 His is a perspective that ALI values highly and which we believe will support us as Fellows in formulating our perspectives and moving us into action. We hope you will join us. Time: 17h00 arrival, pre-drinks and networking. The dialogue commences at 17h30 and estimated end is 19h30. Kindly register your wish to attend by sending an email to Chenai Chipfupa at chenai@alisa.co.za by no later than Thursday, 23 August 2018, and include “JUSTICE SACHS” in the subject line.